Airbus and Dassault Aviation sign Joint Concept Study contract for Future Combat Air System - FCAS. 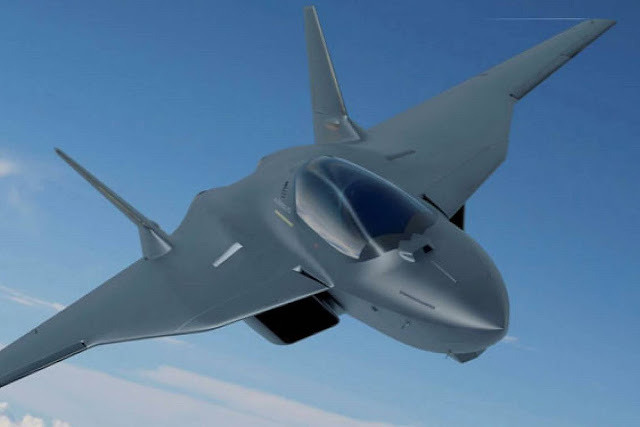 6 February 2019 – France and Germany have awarded the first-ever contract – a Joint Concept Study (JCS) – to Dassault Aviation (stock exchange symbol: AM) and Airbus (stock exchange symbol: AIR) for the Future Combat Air System (FCAS) programme. The launch of the JCS was announced by the French Minister of the Armed Forces, Florence Parly, and her German counterpart, Ursula von der Leyen, at a meeting today in Paris.